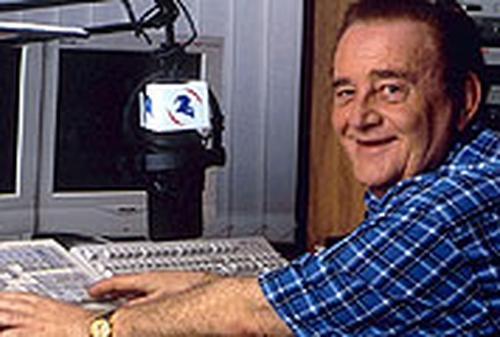 RTÉ 2fm presenter Larry Gogan is to be honoured with the prestigious Industry Award at the 2007 Meteor Ireland Music Awards for his contribution to Irish music. Last year, the veteran DJ was presented with the IRMA Honours Award. Since he began his broadcasting career 45 years ago, Gogan has championed Irish music on programmes including 'Morning Melody', 'Ireland's Top Ten', 'The Chart Show' and his 'Golden Hour'. He has also presented numerous television shows, including 1961's 'Shall We Dance', 'Pickin' the Pops', the 'Go 2 Show', 'What's my line' and, more recently, the 'Golden Hour Video Show'. Gogan will be presented with the award at the Meteor Ireland Music Awards in the Point on Thursday 1 February 2007. Irish comedian Deirdre O'Kane will host with Podge & Rodge and the event will feature performances by Pussycat Dolls, Kaiser Chiefs, Director, The Blizzards and Lifetime Achievement recipients Clannad.